They say there is no ‘I’ in team. 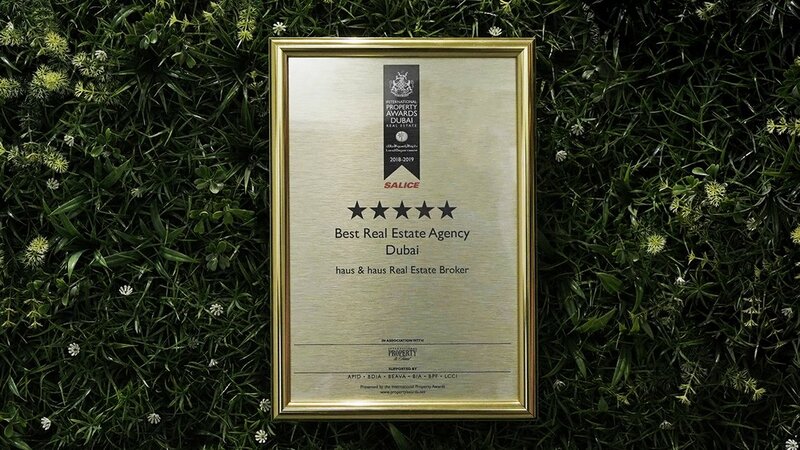 A true collective result generated three out of four, 5★ awards at the recent APA function. 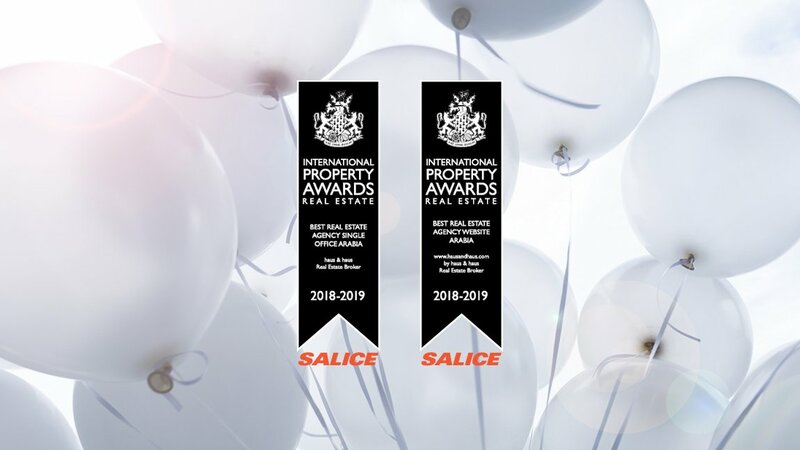 It was a great day and evening event with many of the top companies from the Dubai and African Real Estate markets represented in the categories of agency, architecture and development. 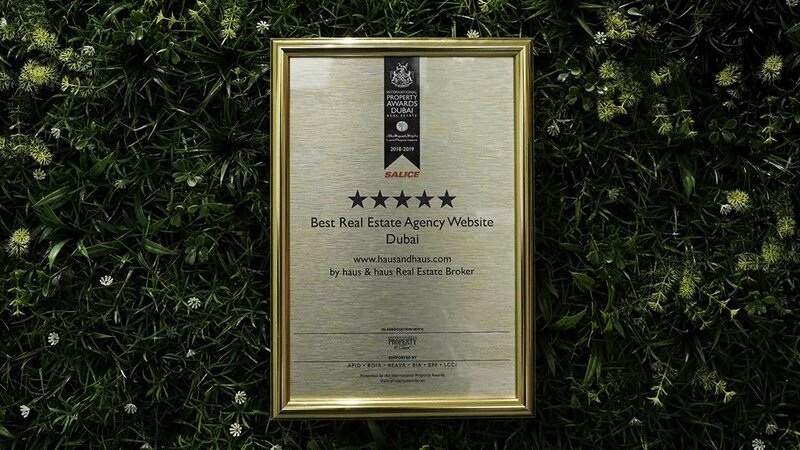 This success led us to be nominated AND awarded with the Best Real Estate Agency Single Office Arabia and the Best Real Estate Agency Website Arabia 2018-2019, by the International Property Awards. A further reinforcement of the brand as a market leader in the region. In five years the company has grown substantially but the core values remain the same. 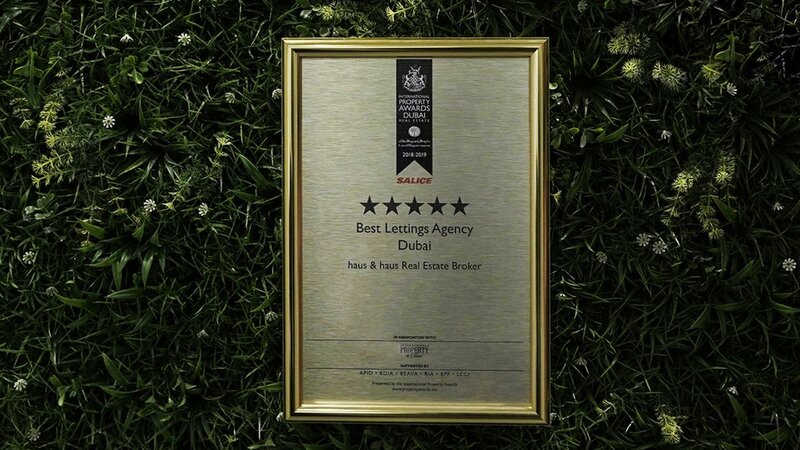 A professional, trustworthy, customer service focused approach with a personal touch. 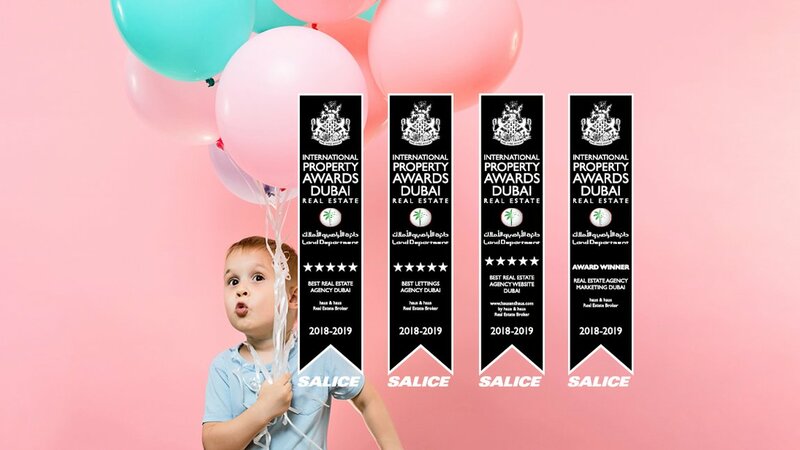 We aim to provide a quicker, simpler service to all of our clients with as little headache as possible, and a bit of ‘wow factor’ thrown in for good measure! We are committed to providing the best on-going service to all customers, and a platform that creates the best possible opportunity for personal growth of our brokers. 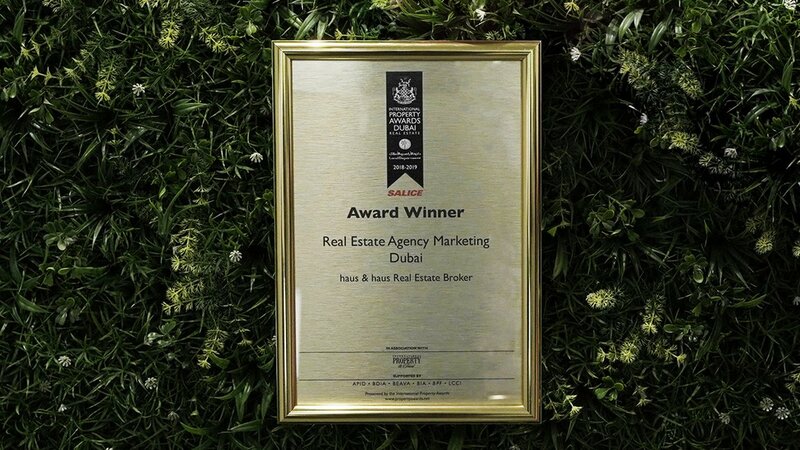 Whatever your real estate needs in Dubai, plan with the award winning team at haus & haus.